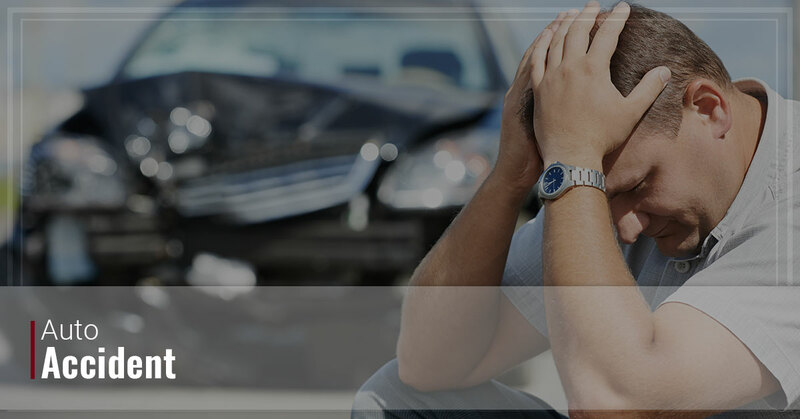 ZuppkeLaw Is Your Michigan Automobile Accident Law Firm. We’ve collected millions of dollars for countless auto accident victims, and we are not intimidated by insurance companies. At ZuppkeLaw, we don’t get paid until you get paid. With almost 40 years of aggressive litigation experience, ZuppkeLaw will take your case and immediately begin to prepare your case for a winning trial. By outworking our opponents, we tip the scales in your favor and increase the likelihood of a larger settlement or jury verdict. If you’ve been injured by a negligent driver, let the lawyers at ZuppkeLaw roll up their sleeves and start digging into your case. We’re dedicated to helping our clients get the maximum compensation they deserve after becoming the victim of someone else’s negligence. WARNING: Many of Michigan’s largest insurance companies got that way be lying, cheating, and stealing away the rights of accident victims on the road. Don’t be fooled by an insurance representative whose job is to save his employer money at your expense. Call ZuppkeLaw to learn your rights. Don’t get tricked into accepting a settlement that might only be a fraction of what your case is worth. And never sign a release unless you have consulted an expert. When you’re looking for a lawyer, you want someone who is knowledgeable about the law, experienced in court, and cares about his clients. We are all of those things, and more. Our lawyers prepare our client’s cases for trial, even though 95% of lawsuits are settled out of court. By investing in that level of preparation, our settlements are maximized. ZuppkeLaw exemplifies experience, tenacity, and compassion. We are proud to be a law firm that has worked with a variety of clients on a wide range of cases for almost four decades. We provide silk-stocking level of service and skills, combined with a blue-collar work ethic. We will return your calls and emails. At ZuppkeLaw, we have the perseverance and motivation to help you get what you need, and our reputation was built on fierce and unrelenting litigation with civility and professionalism. We understand that it takes more than raw aggression to win cases. It takes commitment and hard work to ensure a triumphant outcome. A successful litigation requires a solid strategy and a love for the law, all of which we’re proud to represent.